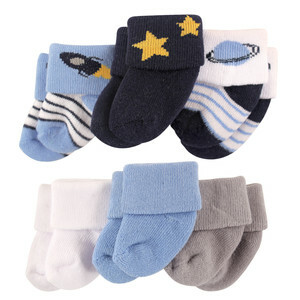 Luvable Friends 6-Pack baby socks are a great set of socks for your little one. These socks are soft and fuzzy with adorable colors and pictures. 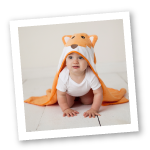 Your baby will be sure to find their feet with these cuties. Fits up to 3 Months.